Public garages are places where people often do not think about cleaning. However, Arlington garage cleaning is something that you can set up as soon as you have a tenant leave or you want to clean out the space. We can pressure wash the interior and exterior of the space, and we can take off any graffiti that is on the building. We are happy to clean the inside and outside, and we even work on the floor and ceiling if they are both made of concrete. 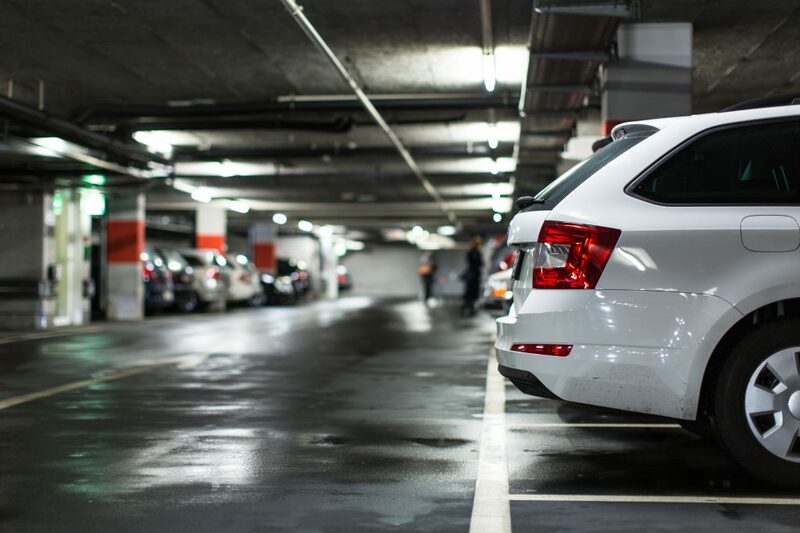 We know that your public garage might be a much larger stricture, and we will clean the whole floor if that is what is needed. However, we are not so rough on the space that we take the stripes off the ground. 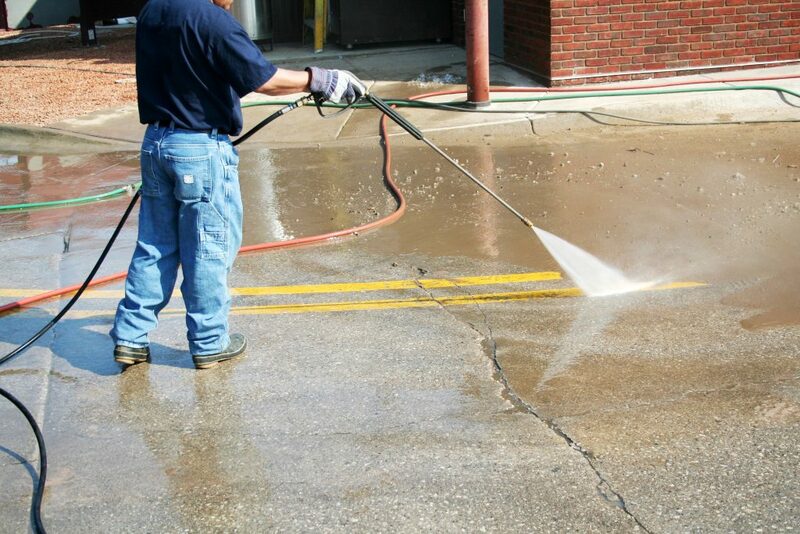 We believe that you should have a clean floor that does not require repainting, and we will let you know if we come across any damage to the concrete that we believe must be repaired at once. Our garage cleaning service takes a bit of time because we have so much area to cover, and we will take a look at the pillars, the ceiling, and the curbs in the garage that all are caked with gunk from years of wear and tear. You can show us any spots that you think are particularly bad, and we will go to work making certain that all these areas come clean the first time. Your patrons will notice the difference when they park the next day.